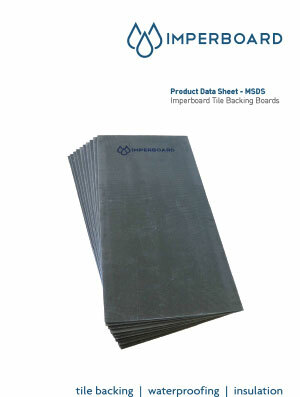 Manufactured to the highest specification, IMPERBOARD is the benchmark for stable, impervious and durable tiling boards. 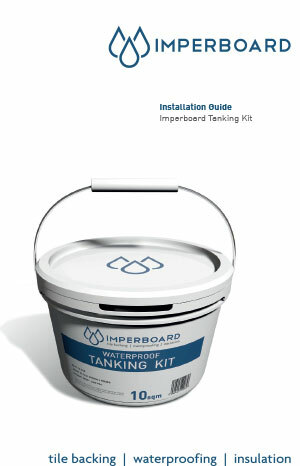 Imperboard combines excellent insulation properties whilst still providing high compressive strength at a very low weight. This makes Imperboard the ideal tile backer board. 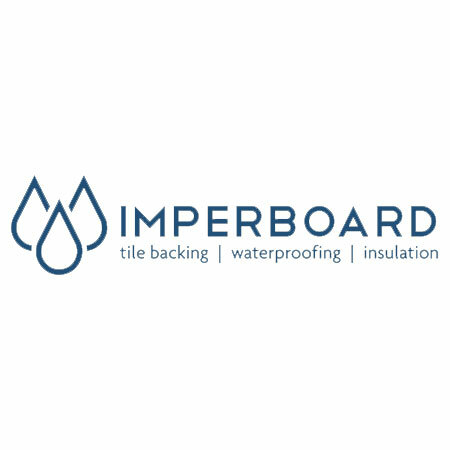 We have access to the worlds top 147 brands including Imperboard. 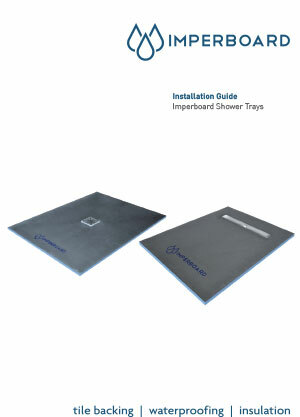 If you are interested in having Imperboard Bathroom products in your home or would like these fantastic designer bathroom products specifying in your contracts then please contact our sales experts and design consultants on 0333 772 2055 or email sales@designerbathroomconcepts.com or utilise our instant live chat feature.